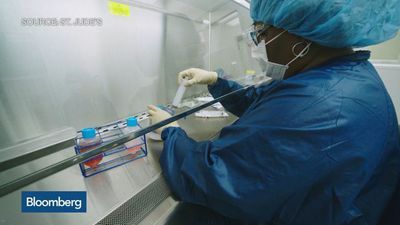 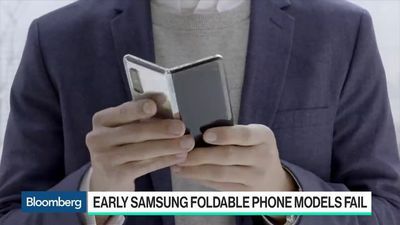 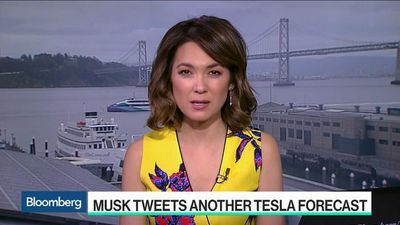 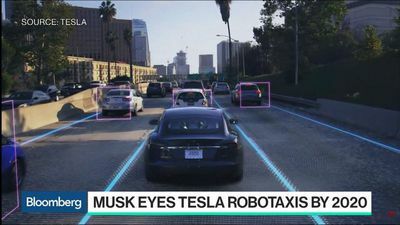 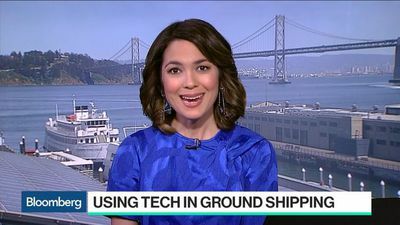 Hooi Ling Tan, Grab co-founder, discusses the company's latest funding round, partnership strategy and growth potential with Bloomberg's Emily Chang on "Bloomberg Technology." 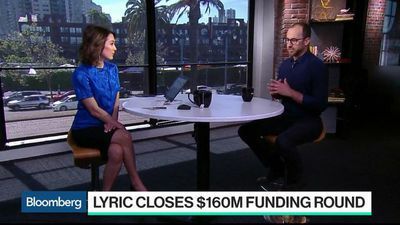 Dan Lewis, Convoy co-founder and chief executive officer, discusses the startup's approach to modernizing the trucking industry with Bloomberg's Emily Chang on "Bloomberg Technology." 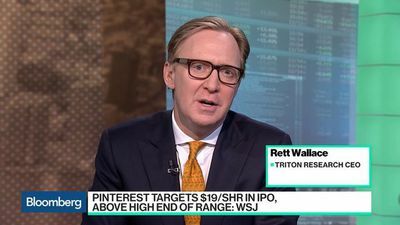 Rett Wallace, chief executive officer of Triton Research, and Bloomberg's Jitendra Waral discuss the upcoming initial public offerings from Pinterest Inc. and Zoom Video Communications Inc.
Google and Apple Inc. complied with an Indian court order to block downloads of the popular app TikTok over government concerns with illicit content, according to people familiar with the decision. 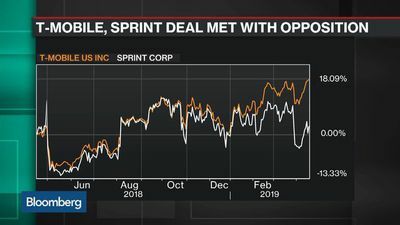 Shares of T-Mobile and Sprint fell post market after the Wall Street Journal reported their planned merger is facing resistance from staff at the U.S. Department of Justice. 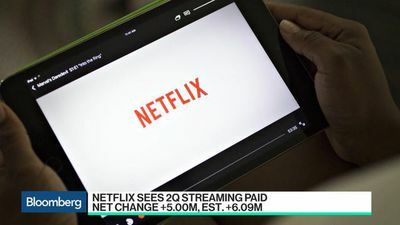 Netflix Inc. delivered a disappointing forecast for the current quarter, with growth in the U.S. slowing to a near-trickle. 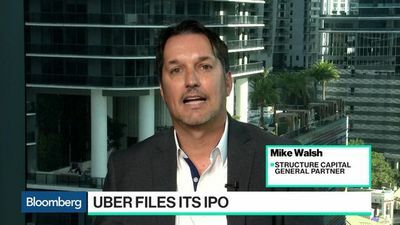 Uber wants investors to view them as a platform not just a ride sharing company. 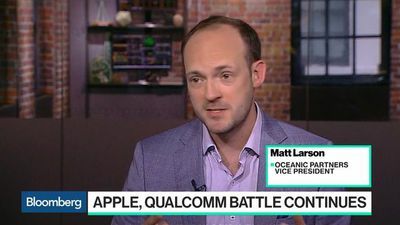 A federal jury in San Diego will decide if Qualcomm Inc. engaged in illegal patent licensing practices and whether Apple Inc. had the right to stop paying royalties for it. 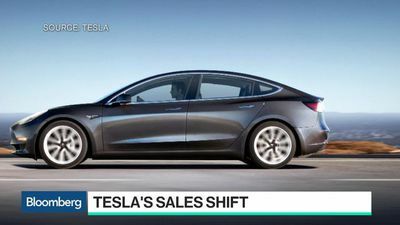 Tesla Inc. is making it more difficult to buy the $35,000 version of the Model 3 sedan. 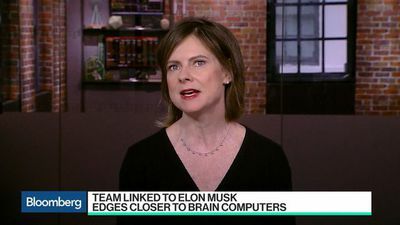 A team of scientists outlined a way to rapidly implant electrical wiring into the brains of rats, an important step toward a potential system to plug human brains directly into computers. 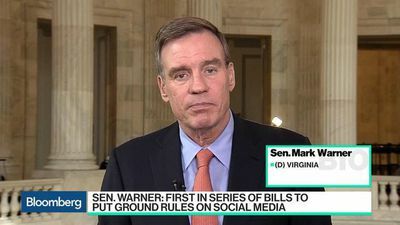 Senator Mark Warner, a Virginia Democrat, discusses a bipartisan bill that would ban "manipulative" design features and prompts that let large websites "trick consumers into handing over their personal data. 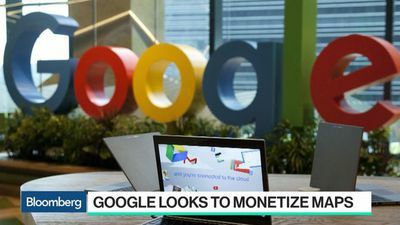 Google is turning to its popular web service Google Maps into a major cash machine. 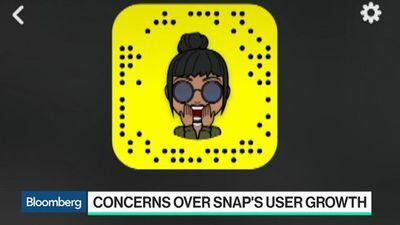 Snap Inc.'s photo-sharing app Snapchat will lose users in the U.S. for the first time this year according to industry analyst EMarketer. 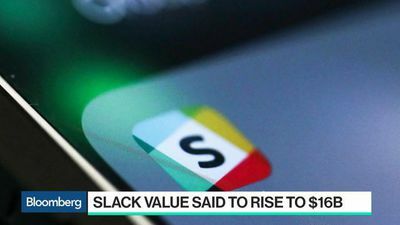 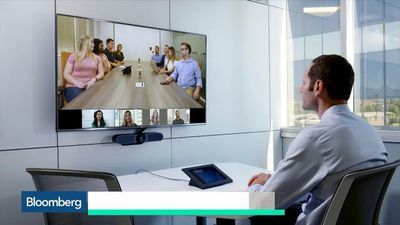 Investors are paying big premiums to snap up shares of workplace software maker Slack Technologies Inc. on private markets. 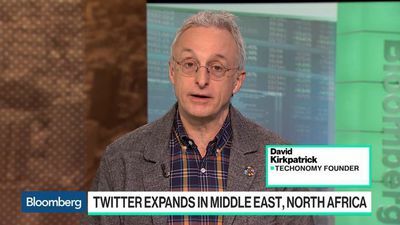 Twitter Inc. is expanding its video efforts in the Middle East and North Africa as revenue from video advertising becomes a key element for the social network. 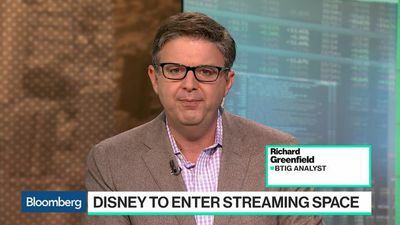 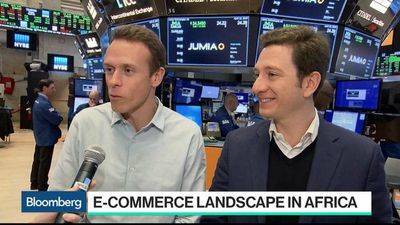 BTIG analyst Rich Greenfield and Bloomberg's Paul Sweeney preview Walt Disney Co.'s launch of the Disney+ streaming service in late 2019.